Affixes enrich our language: they add new layers of meaning to each word they’re attached to. They may seem simple, but they can be just as confusing as whole words, if not more head-scratching. Used properly, these prefixes add distinct nuances to words, but one careless mistake could instantly muddle the whole message. Two common victims of such misuse are the prefixes inter- and intra-, likely because they have the same first three letters and have broad similarities in meaning. Today, we’ll help fix this prefix mess. Where inter- denotes interactions between entities in a certain class or group, intra- refers to events or items within a group. For example, the word intravenous refers to something that “takes place within or administered into a vein or veins,” such as in intravenous drip. Temporally, it can also mean something that occurs during a specified time such as in intraday and intranight, referring to something that happens within the day and within the night, respectively. The arctic foxes were seen intermingling with the forest wolves. Here, the foxes are described to socialize among the company of wolves. The first-year students were preparing to compete against the seniors on the school’s annual intramurals. Intramurals are called such because they are held within the school and only students within the system can compete. The Internet spans every computer and network across the globe. The Internet connects us to readers—it’s the cyberspace between us, put simply. Intrapersonal communication is the sign of a healthy mind that is capable of self-checking and self-improvement. Intra- modifies communication to mean that it takes place within a person. Your vassals will keep you company in the interim between the two powers. As can be inferred from context, an interim is the transition between two periods or positions. One can only wonder what intraterrestrials they may find lurking in the subterranean networks of Damaskus. As opposed to extraterrestrials that live outside our globe, intraterrestrials are found within the earth. Keep in mind that inter- deals with open systems in a broad group, so there can be interaction between classes and entities (e.g., between colleges, among royal houses, etc.). Intra- defines closed systems, so any event happens within the specified range (e.g., within the school, during one seminar, etc.). It also helps to remember the word interaction itself: the only way an interaction can happen is if it’s between or among two or more elements. If someone’s talking with themselves, that’s introspection: the thought process is confined within the person. See the way the prefixes apply? Now that we’ve thoroughly examined them, their differences should be clear. No more confusing interpersonal with intrapersonal communication, and certainly no more mix-ups between Internet and intranet. For those who are feeling a little brave, they can even play around and try to pen new words with these handy prefixes. 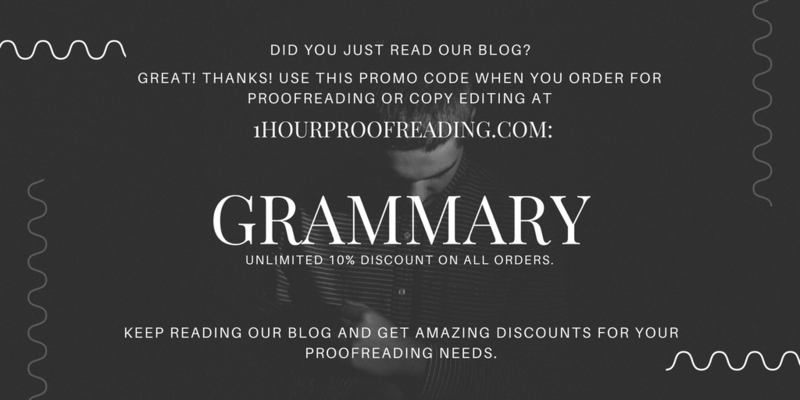 If you’ve got other questions on grammar and writing, drop a line and we’ll get back to you ASAP. See you again soon!